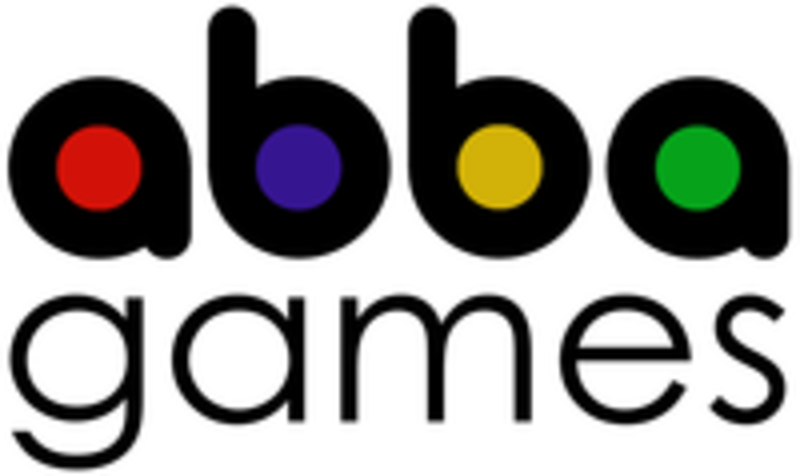 In ABBA Games we like to play. That is probably the reason why we are a reference in creation, design, production and distribution of board games, because for us playing is our passion, not just our business. And because we also like technology, we have been dedicating ourselves to the world of mobile apps, electronic devices, and their integration into the classic concept of family gaming.